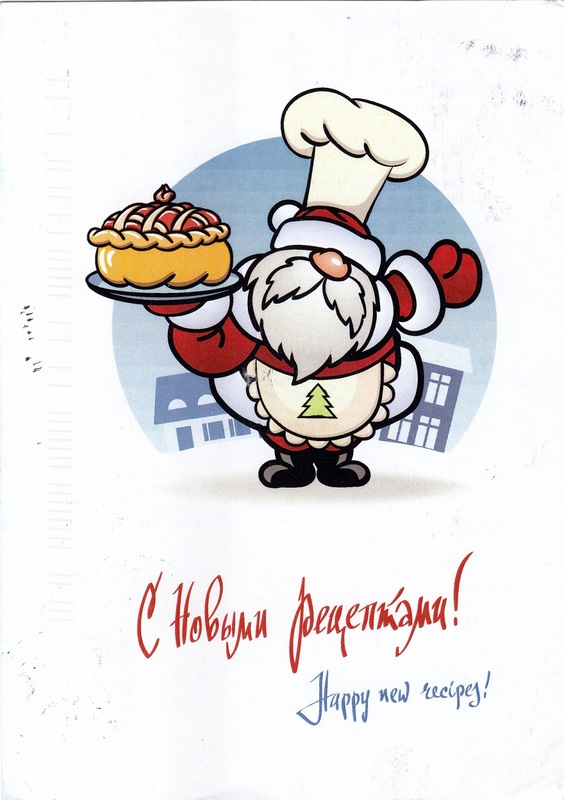 Postcard RU-4476824 from Russia shows a chef in Santa suit with a new dish in his hand. It is true that there are always new food offerings in Las Vegas. Eater Las Vegas has recently put out a list of the 21 hottest restaurants in Las Vegas right now in May 2016. 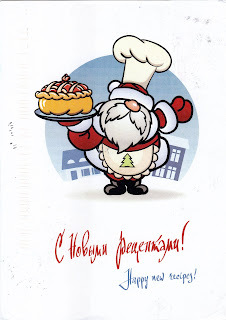 Try some of them out if you are in town.